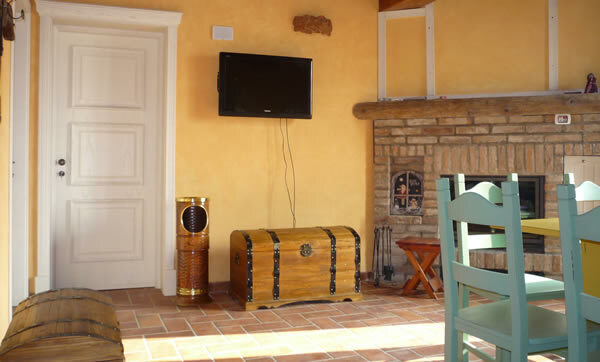 "Al Navile" holiday farm - is located in the Bologna countryside, in Via Nazionale 425 within the municipality of Malalbergo. Its strategic position allows you to quickly reach both the cities of Ferrara (16km) and Bologna (23km). Al Navile is just 3km away from the Altedo motorway exit, along on the A13 Bologna-Padova motorway. 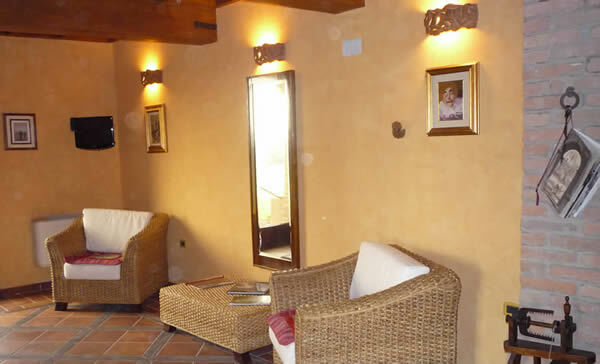 The structure consists of 7 classic rooms, 1 economy room and 5 superior rooms. All accommodations have a private bathroom. 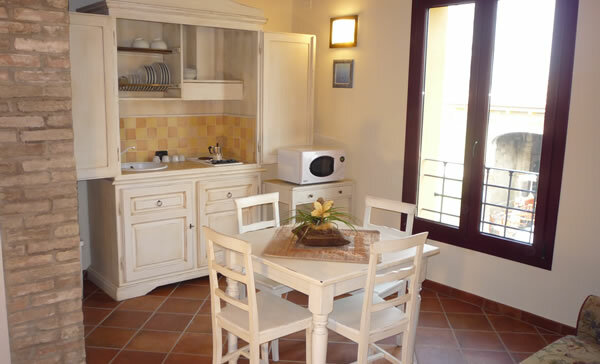 In its 40 square meters, the Superior rooms are equipped with a small kitchen with electric hotplates and every tool to be autonomous in preparing meals. 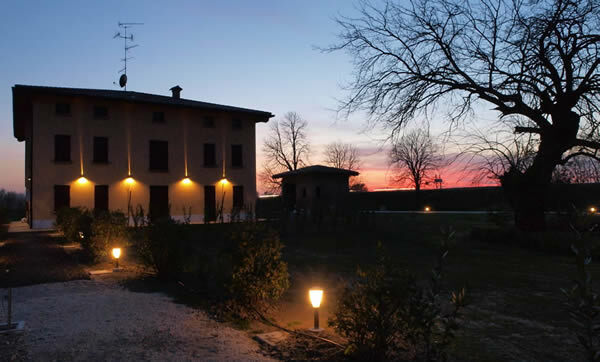 Despite his overlooking a main road directly connected to Ferrara and Bologna, Al Navile holiday farm rises up in open country offering a rare tranquility now rare in today's world. Inside the complex, there are 2 little lakes offering the opportunity to observe many species of native and migratory birds. We provide an external for free barbecue outside for free, where you can easily grill with friends. located near the little lakes, it allows you to immerse yourself in the Bologna countryside along a path of about 10km. A camper area consisting of 4 lay-by can guarantee a day of total relaxation even to camper friends.